Always Remember!!! 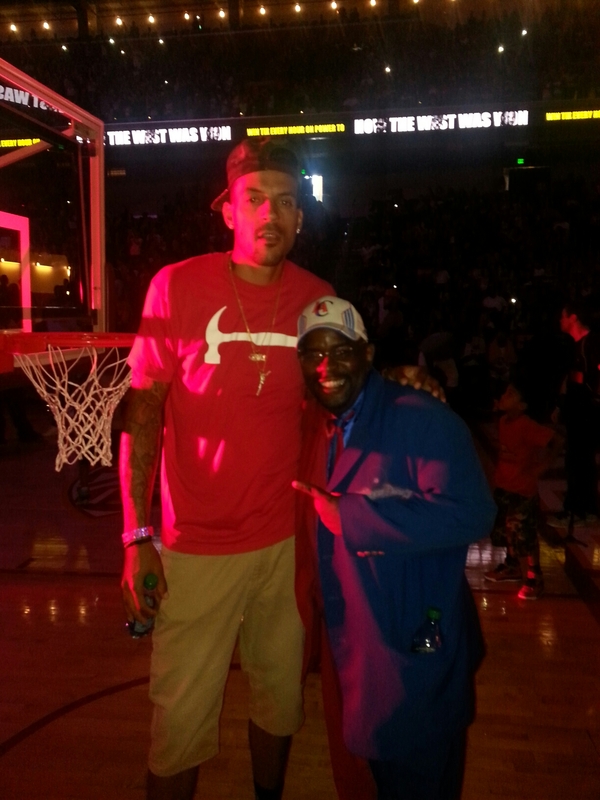 Matt Barnes “Once a Clipper Always a Clipper”!!! Love Ya!!! Matt You will Always be a Clipper in my Heart!! !